I bought this to replace a broken string on my Thomann tenor psaltery. The tone is almost identical to the strings which came with the psaltery. 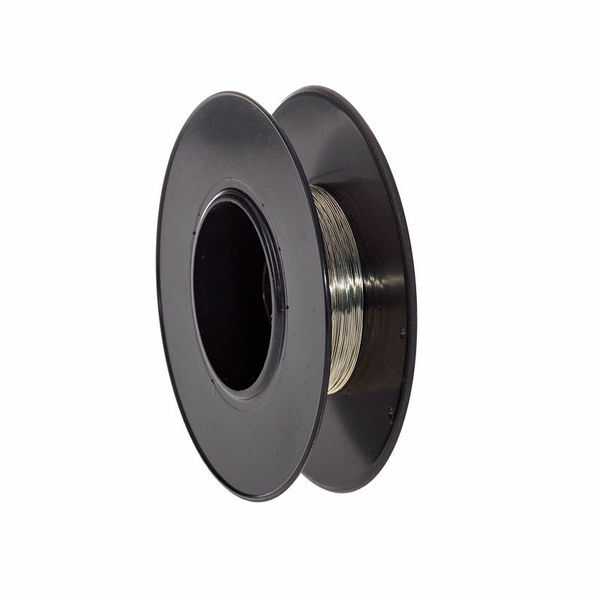 Note that you need a wire cutter, as this comes as a single a spool of wire. ID: 241883 © 1996–2019 Thomann GmbH Thomann loves you, because you rock!